Take Costa Rica home with you. 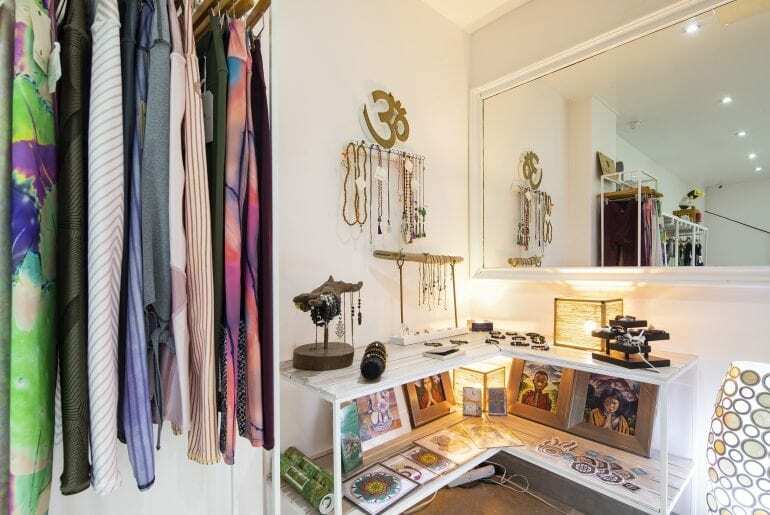 As one of the most exclusive boutiques in Guiones, The Bodhi Tree Boutique carries exquisite items created by a fusion of local and international designers. 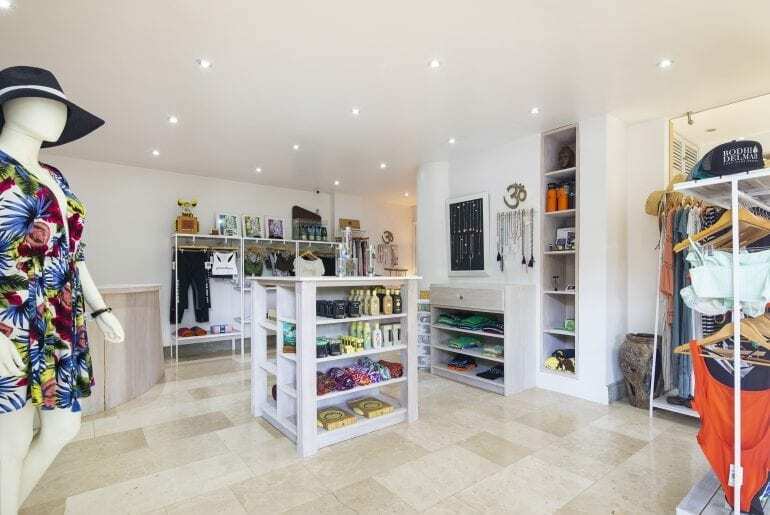 We feature yoga wear, beach wear, locally designed jewelry, accessories and the perfect surfing bikini. Grab an essential you forgot at home, or add some new flair to your wardrobe. Our boutique is located across from the front desk. Visit us between 9am – 6pm for a spectacular shopping experience!